Apr. 11, 2019 mark Endless winter.. some Lars Hollmer related tunes... Submarine day! Mar. 28, 2019 mark ..and more flutey!! Happy B'day John Evans and a lot more. Mar. 14, 2019 mark It's Pi day, it's Albert Einstein's birthday, and it's the end of the Thirty Years' War.. Songs for everything.. Don't look outside listen to radio. Mar. 7, 2019 mark Chamber Rock. What is it? A few examples tracks from Musk Ox, Aranis, Rational Diet, Rouge Ciel, Hoppy Kamiyama, Finnegans Wake, Isildurs Bane, Conventum, Far Corner, Larval, and Jean-Mo. Feb. 7, 2019 mark Fusion madness...!!! Jan. 3, 2019 mark Local fusion bass player Don Prince in the studio chatting and playing tracks from the brand new Spyral Jones release Shock Value, a bit of Nathan Mahl history, and his future projects. Dec. 27, 2018 mark Year in review live music. Some of the acts to venture to our city or close by in 2018. Again huge thanks to the venues that continue to support live music. Dec. 20, 2018 mark Steve Hillage : With the announcement of Steve returning to the stage and recording a new release is more than enough reason to highlight this UK guitarist /​ producer with tracks from his long career. Nov. 29, 2018 mark Stuckinamusicaltimetunnelweavingbetweenyesteryearandtoday or maybe I'm just still sick and can't decide what to play. Oct. 11, 2018 mark The weather doesn't know what to and neither do I.
Oct. 4, 2018 mark the return from the west..
Jul. 5, 2018 mark Flute!! Mar. 22, 2018 mark Mostly new releases including Sonar w. David Torn, Joshua Trinidad Trio, and a few tracks from the latest batch of Finnish Radio Archive recordings including Piirpauke and Erro Koivistoinen. Feb. 15, 2018 mark Funding Drive donor all-request show. Requests from donors of last year's funding drive. 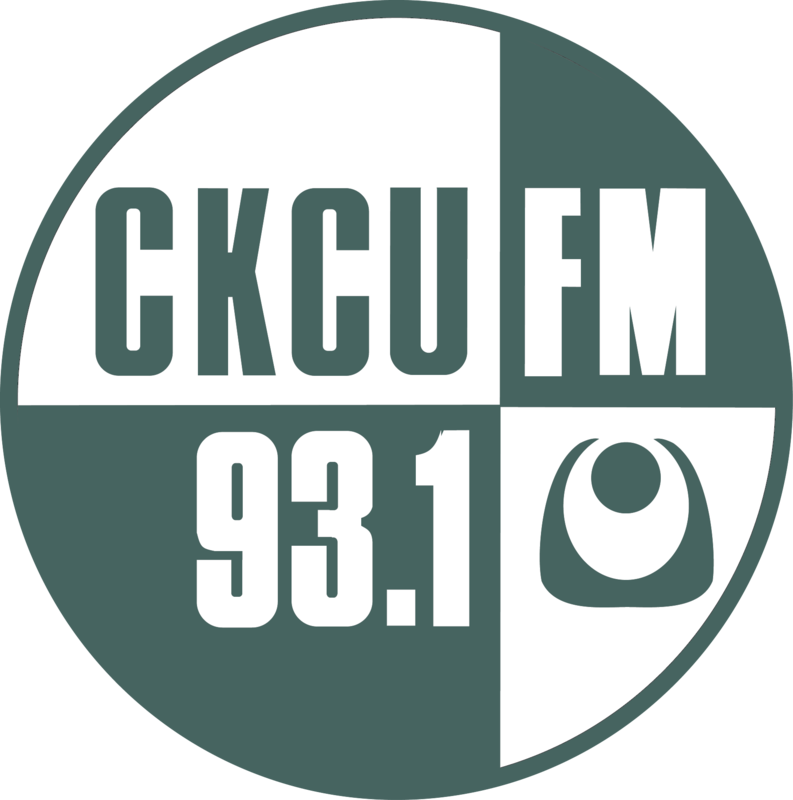 Thanks to all those who helped keep CKCU on the air. Dec. 7, 2017 mark wooden smoke: some acoustically minded tracks from Nathanaël Larochette, Kamancello, Annbjørg Lien, Jonas Hellborg-Buckethead-Michael Shrieve, Mike Keneally, California Guitar Trio, Al Di Meola, Montréal Guitare Trio, Conventum, Ragnarök and Ptarmigan. Sep. 28, 2017 Regis filling in for Mark Mark is away, and records we shall play ! Sep. 7, 2017 mark Can wood have wind? Aug. 17, 2017 Regis filling in for Mark While Mark is away, wax records I will play ! Jun. 15, 2017 mark Atomic batteries to power. Turbines to Speed. May. 18, 2017 mark Happy B'day Rick Wakeman and Toyah also Kenso and Head Pop Up (Japan), D.F.A. (Italy), Rational Diet (Belaurus), Kultivator (Sweden), Happy the Man (US), Nathan Mahl (CDN) and National Health (U.K.). Mar. 23, 2017 mark is it spring yet? Mar. 16, 2017 mark Various methods getting the music out there, bonus discs, crowd-funding, etc. Feb. 16, 2017 Regis Filling in for Mark. Dec. 1, 2016 Regis while Mark is on vacay Fusing Bizarre Bazaar and Infinite ceiling into a one time three hour music block entitled Infinite Bazaar ! Sep. 8, 2016 mark side-long epics. Pieces of music that can't be confined to regular 10-15 minutes. Jul. 7, 2016 mark k By Jove, celestial tunage! Jun. 30, 2016 mark k It's a Canadian Day..
May. 12, 2016 mark So... Are you experienced? Jan. 28, 2016 Sean McFee Honestly, stuff I wanted to play loud. Been a long week! Jan. 21, 2016 Regis filling in for Mark "You've gone too far" .... "There's no such place!" Aug. 27, 2015 mark k "tunes from aound the globe and around the corner..."
Jul. 16, 2015 mark k bit of this a bit of that..
Jun. 18, 2015 mark k Go see Live music!!! Feb. 19, 2015 mark k epic! Nov. 6, 2014 Mark and Sean It's a FUNding drive! Oct. 30, 2014 mark k Fund Me! Oct. 2, 2014 mark k New ! New ! All New ! Sep. 18, 2014 mark k Happy Fiestas Patrias !! Aug. 21, 2014 mark k Progday! Aug. 14, 2014 mark k Unicorn records..
Jun. 12, 2014 mark Nathan Mahl: Justify World Premiere!! May. 1, 2014 mark may day!! Aug. 1, 2013 mark By George! Feb. 7, 2013 Mark and Sean Long Live Canuckistan! Dec. 6, 2012 Mark and Sean Live Fusion!! Nov. 15, 2012 mark & sean Donors rule! Oct. 4, 2012 Mark and Sean New Stuff! Nov. 10, 2011 Mark Keill Less talk..
Dec. 2, 2010 Mark Keill Italian Album of the Month : Banco - Darwin! Sep. 23, 2010 Mark Keill Yet More Various Intl. Nov. 26, 2009 Mark Keill Markus Stauss /​ Trank Zappa Grappa in Varese? Oct. 22, 2009 Mark Keill Johannes Welsch - "... when music turns ritual"